Europe is getting more and more Fon WiFi! Now it’s Romania’s turn. Today we’re announcing a new partnership with Romtelecom, the leading telco in the country. Our plan? Not a surprise! To create the largest WiFi network in Romania. Soon, Romanians and visitors will find lots of Fon Spots in cities such as Bucharest or Timisoara. Of course, Fon sharing members will be able to connect for free.  In return, Romtelecom Internet customers with a compatible router, can also become Fon members and roam the world for free in our 13-million hotspot network. If you’re a Romtelecom customer and want to be part of our global WiFi community, just call 1930 and get your Fon username and password! Remember that Fon technology makes it possible to broadcast two powerful, dedicated WiFi signals: one private just for you and one public but only accessible via Fon username and password. Since private traffic is prioritized, you won’t notice a lower speed in your connection. You can read the full press release by clicking here. Keep up with us on Twitter, Facebook, and LinkedIn for all the latest at Fon!